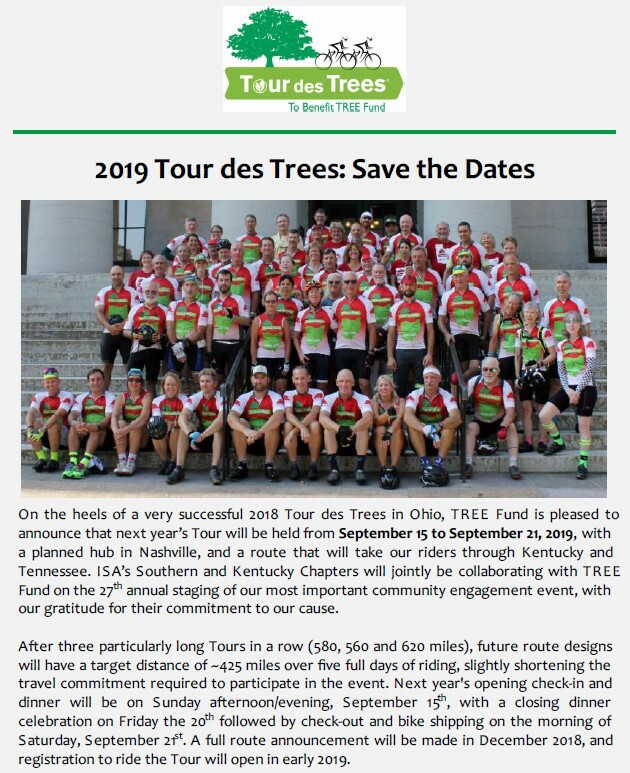 2019 Tour des Trees: Save the Dates!! 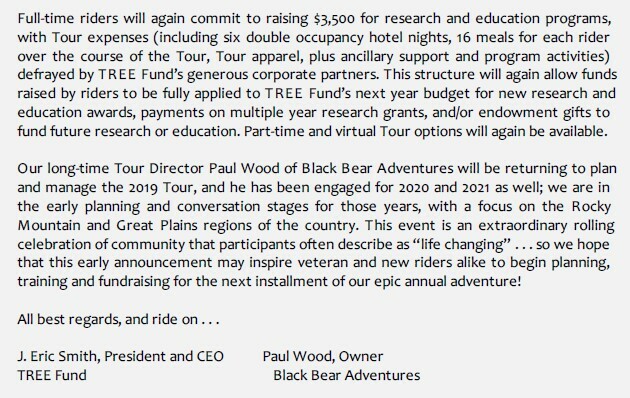 Game on . . . . you’ve got 13 months to get ready to ride with us in 2019. Who’s in?? ?